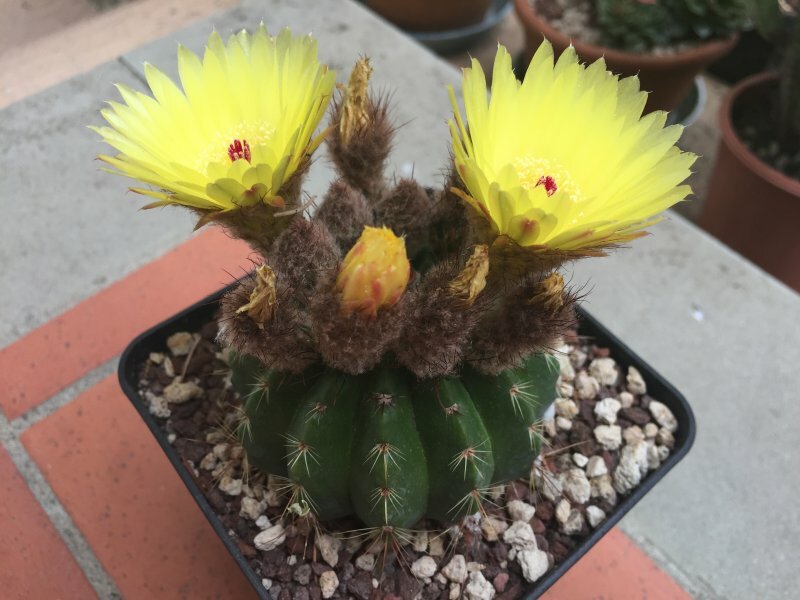 Nome completo : Cactaceae Notocactus ottonis (Lehm.) Backeb. Sinonimo Cactaceae Cactus ottonis Lehm. Basionimo Cactaceae Cactus ottonis Lehm. Collazione 439, without repl. syn. ref.